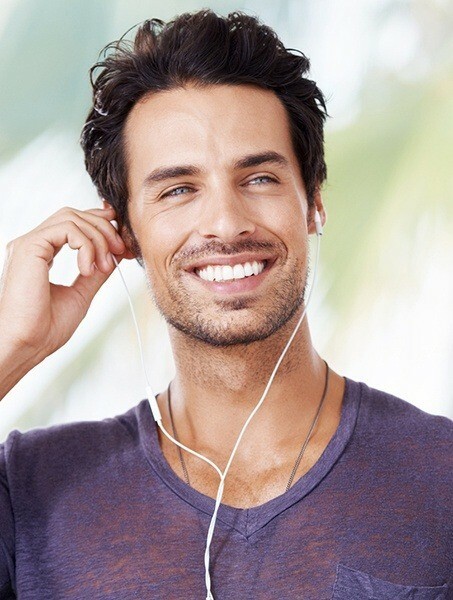 A brighter smile may make you look 10 years younger! Imagine – after a simple cosmetic dentistry treatment that you perform in your own home, you can claim that unforgettable smile that turns heads and opens doors of opportunity. Dr. Scott offers Boost, Opalescence, LifeLike, and other reputable, professional-grade home teeth whitening systems. Isn’t it time you smiled with confidence? After one to two weeks of daily bleaching with your take-home system, you will!